The cutest bodysuit for your wee premature babies. Perfect for keeping these little ones temperatures regulated, they can't do it on their own which is why our 18.5 100% superfine merino bodysuits are the best. 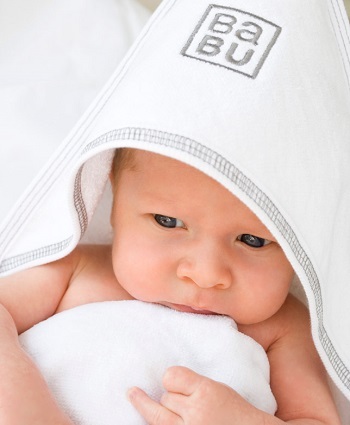 They are incredibly warm and super soft and will not overheat your baby. really soft merino, great fit and easy to get on and off.